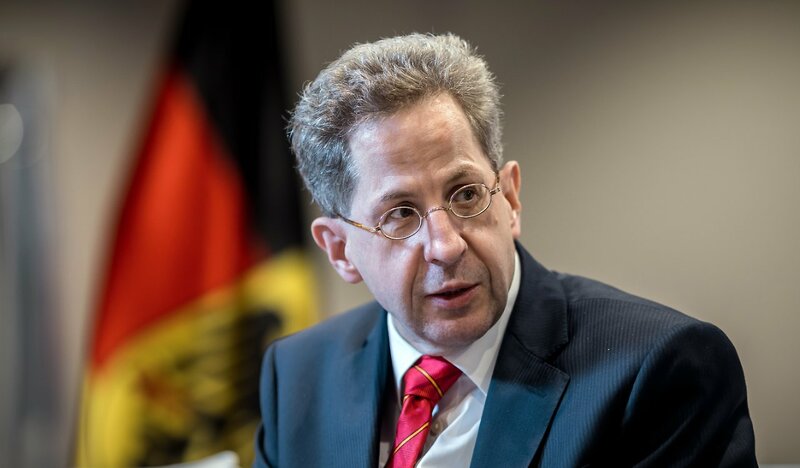 Today German Chancellor Angela Merkel will meet coalition partners for a second time to discuss the tenure of Hans-Georg Maassen as head of the country’s domestic intelligence agency. 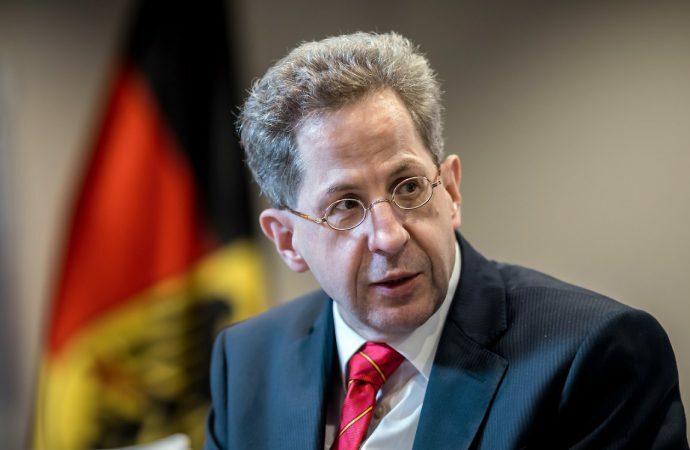 Questions over Mr Maassen’s future were raised when he questioned publicly questioned the authenticity of a video showing protesters chasing foreigners and denied that foreigners were being “hunted”, a phrase used by Merkel. These events followed several days of anti-migration protests in Chemnitz, triggered by the mid-August arrest of a Syrian and Iraqi man for the killing of a German. Rising far-right sentiments in Germany have continually tested Merkel. Alternative for Germany, a far-right party that recently ran ‘Islam-free’ television advertisements, is now Germany’s third largest party and holds seats in 14 out of 16 state parliaments. Expect Merkel to be unwilling to side with junior coalition members currently calling for Maassen’s dismissal. By doing so she would risk losing the support of Seehofer and other Christian Social Union members, and with it her Chancellery. However, an inability to act will result in backlash from the Social Democrats. Merkel’s coalition will therefore remain unstable no matter what decision is made on Maassen.